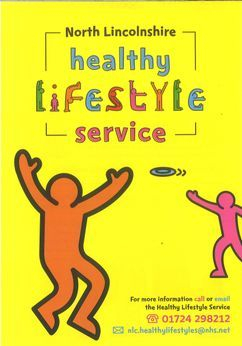 Welcome to the Messingham Martial Arts Health & Wellbeing page. This page is set up to inform, educate and help anyone who may need it. We ALL have Physical & Mental health issues from time to time and unfortunately there seems to be a stigma around mental health in particularly, yet it is no different to the physical issues we face. At Messingham Martial Arts we promote a good and healthy mental & physical wellbeing, but if anyone wishes to get further advice or help the info and links in this page may be of some assistance. 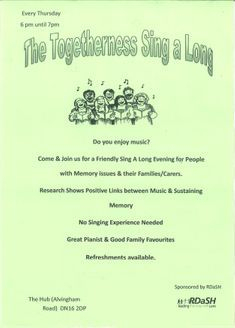 We take no responsibility for the advice or help given by these groups and individuals but feel they may be a path to a healthier happier life when needing that little bit of support. It is OK, Not to be OK! 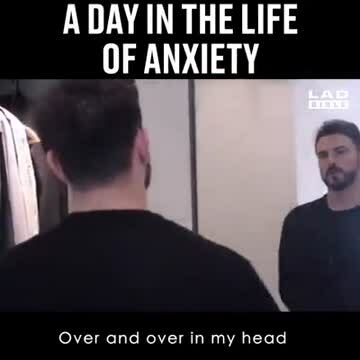  A well informed video explaining the effects of anxiety. Click images and Icons to follow links where applicable. << Click image to go to the website and see many more links. Eat well, Stay active, Avoid doing things in excess. Sounds easy but sometimes we need that little bit of support. << Click image to go to the website. 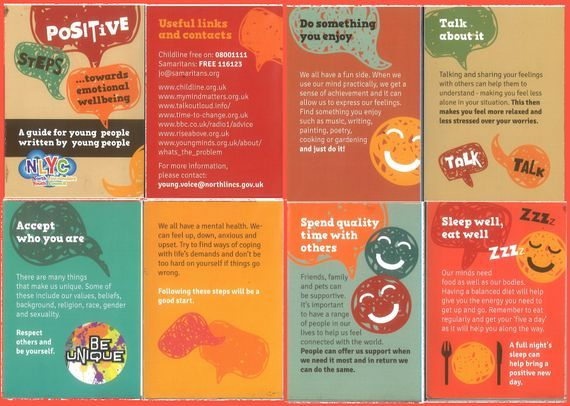 Life Central is a free emotional health and wellbeing website / app for young people, parents, carers and professionals in the North Lincolnshire area. The aim is to make information on a range of topics available to everyone. There are a wide range of topics covered on the site, from school nursing to bereavement. This website does not diagnose or give you the ability to self-diagnose. If you want more information or are concerned about an issue there are lots of services who can help. Services are listed on the side bar or at the bottom of each web page on our website. The independent voice for the people of North Lincolnshire, helping to shape, challenge and improve local health and care services. Get in touch with us today, all comments are confidential and anonymous . 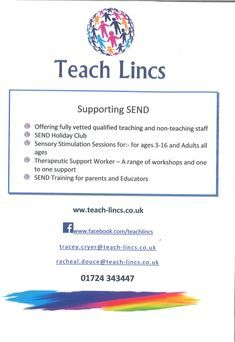 for children with special educational needs.